FREE Heating System Maintenance Estimates! Cape Cod Heating & Cooling HVAC » Heating System Maintenance » Maintenance of heating system. Including boilers, forced hot air furnaces and geothermal systems. Oil, gas or propane. 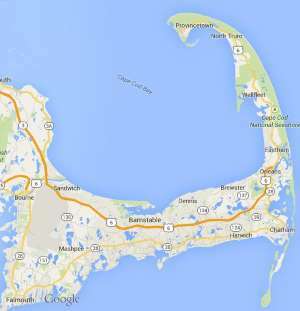 Free estimates from local Cape Cod heating system maintenance companies. Get quotes on your heating system maintenance project in Barnstable, Brewster, Bourne, Chatham, Dennis, Eastham, Falmouth, Harwich, Mashpee, Orleans, Provincetown, Sandwich, Truro, Wellfleet or Yarmouth, MA. Maintenance of heating system. Including boilers, forced hot air furnaces and geothermal systems. Oil, gas or propane. I need to have our boiler cleaned. Wondering what your costs are. I would like to have an annual maintenance complete on our heating furnace. Would you please let me know your base price for this service. I recently purchased a summer home in Yarmouth and would like the gas boiler and Central A/c units looked at and tuned up if possible.